Seven-year-old Rylan Wood of Texas is sick and tired of seeing his mother grow frustrated over the continued struggles of the Dallas Cowboys. How sick and tired? 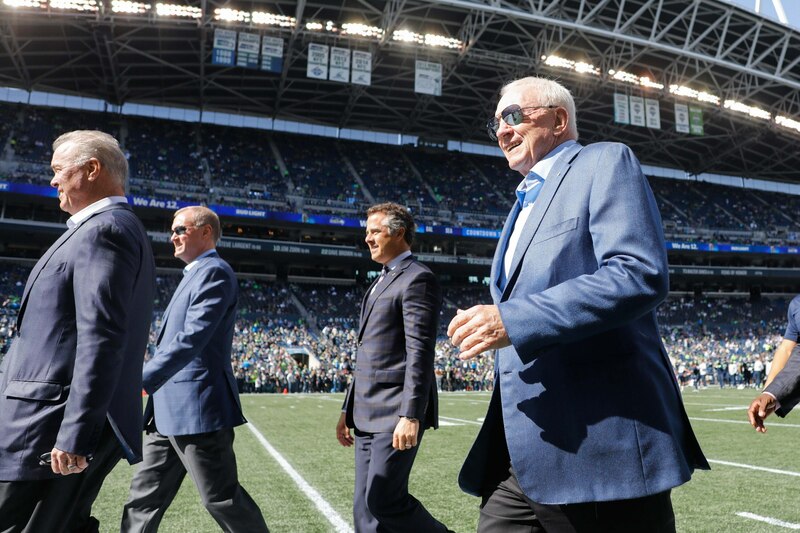 Following the team’s latest loss to the Tennessee Titans on Monday night, the second-grader decided to write a letter to Cowboys owner Jerry Jones. While Wood was respectful, he made sure to air his grievances in a big way. If that weren’t enough, Wood took a shot at head coach Jason Garrett, “Coach Garrett is clapping if this letter gets to you.” Wise beyond his years, the young man is pointing to the head coach’s sideline antics. The good news? Wood signed off in a respectful manner. That’s all sorts of amazing.